This was a normal color photo, but I wanted it to look like it was make with an Infrared camera. I’m not sure if it has the right look, but it doesn’t really matter, because I like the look it has now. 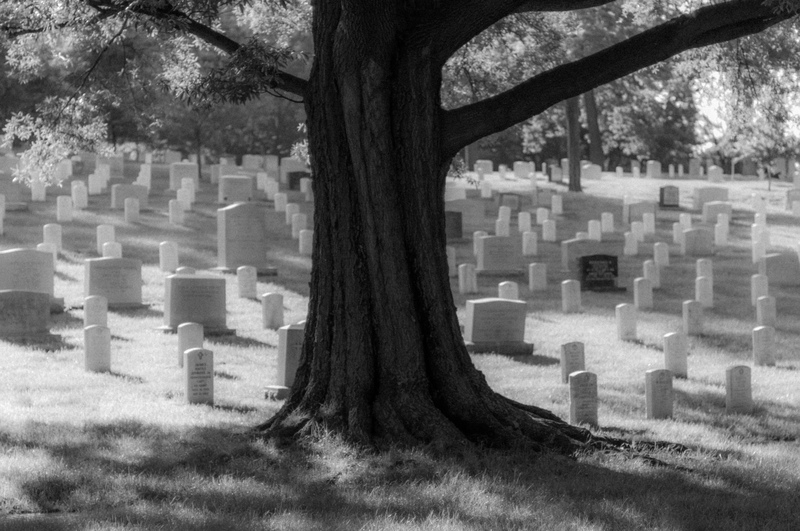 Graveyard Tree by Bo47 is licensed under a Creative Commons Attribution-NonCommercial-NoDerivatives 4.0 International License.